The actor chatted with Jimmy Kimmel about the Golden Globes feud. By Matt Juul·	 1/10/2017, 7:49 a.m.
Ben Affleck offered his thoughts on the Meryl Streep vs. Donald Trump feud during Monday night’s episode of Jimmy Kimmel Live. Affleck, who once had an interesting encounter with Trump in Milan, slammed the president-elect over his tweets. 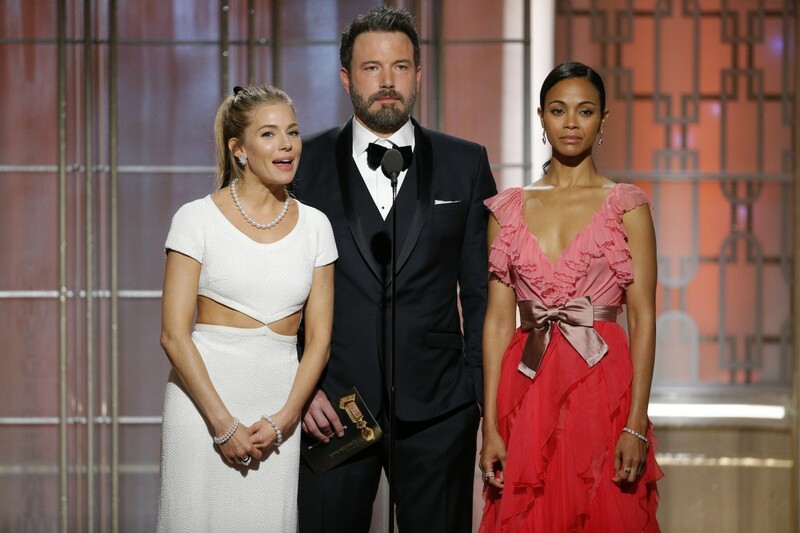 Aside from the Trump talk, Affleck had an otherwise pleasant experience watching his brother Casey win best actor in a drama at this year’s Golden Globes. However, he just wished his younger sibling gave him a shoutout during his acceptance speech instead of Matt Damon.